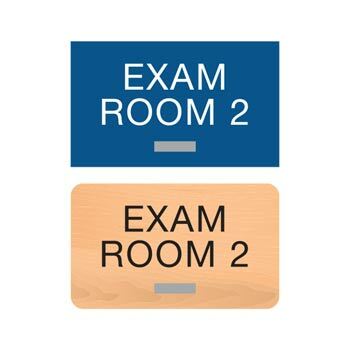 Label exam rooms in your hospital, clinic, dental or vision office or veterinary facility with these ADA braille EXAM ROOM number signs. Standard text on sign reads EXAM ROOM. 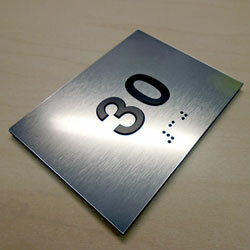 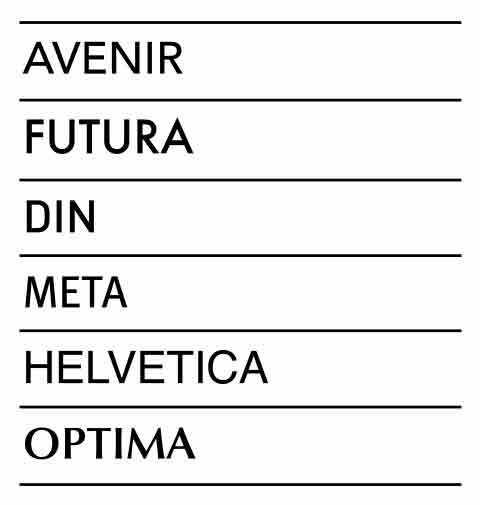 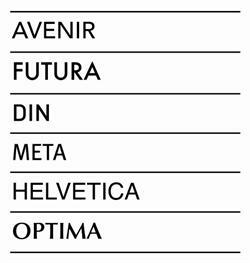 Just enter the numerals you need to accompany this text on each sign in the text fields below. 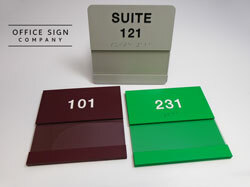 Signs are constructed of 1/8” thick acrylic and include grade 2 braille and 1/32” tactile (raised) text. 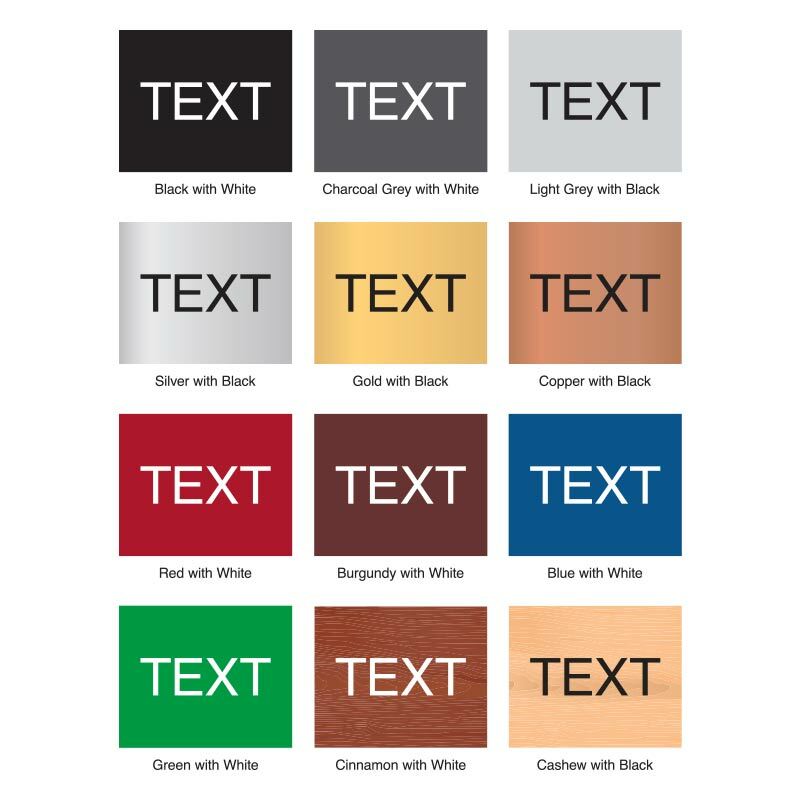 We offer a wide variety of color combinations and finishes including wood and brushed metal-like tones. 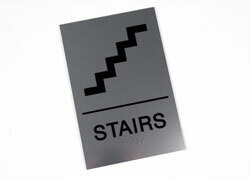 Standard STAFF ONLY ADA compliant braille sign. 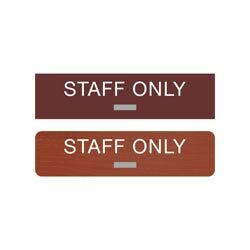 Acrylic sign measures 1/8" thick and includes 1/32" tactile (raised) text and grade 2 braille. Available in a variety of finishes and color combinations.